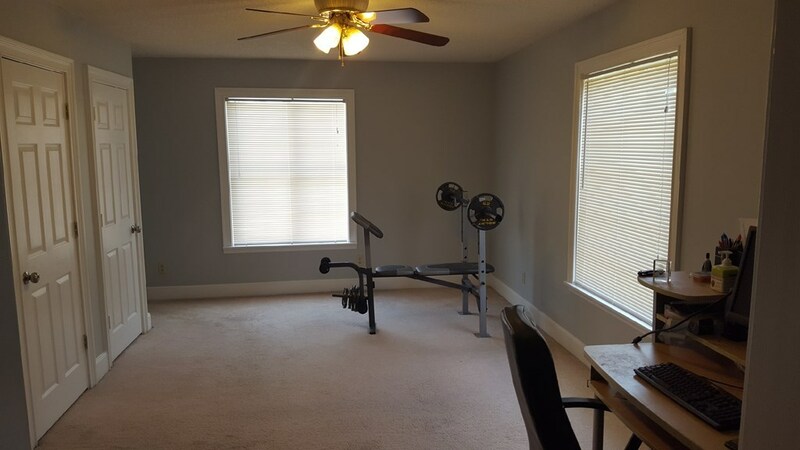 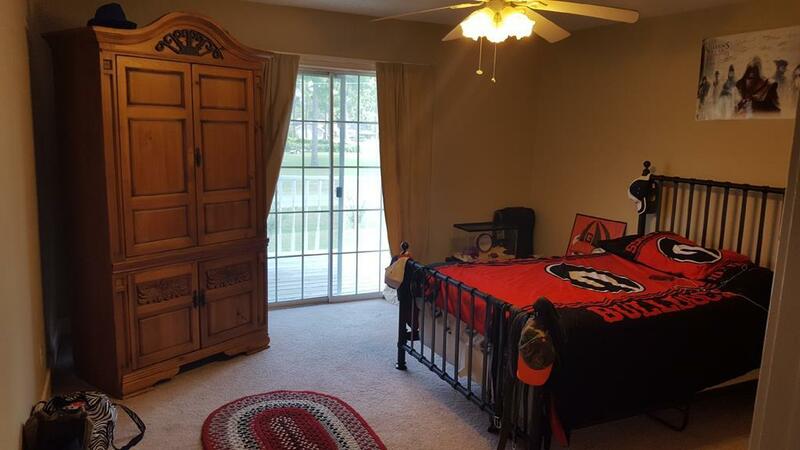 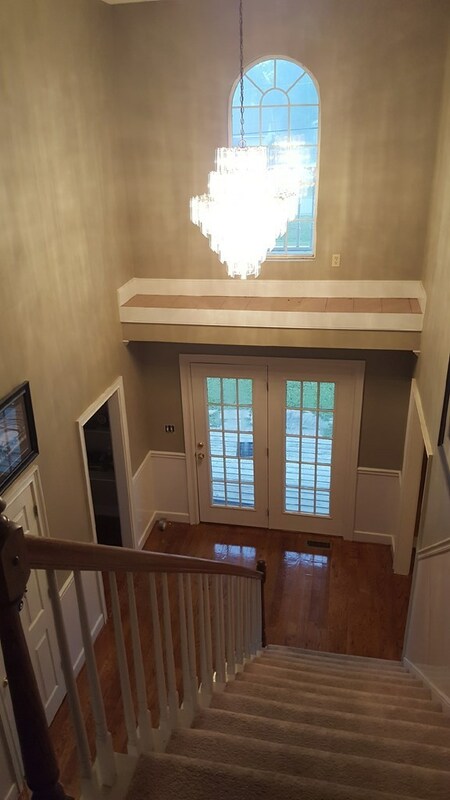 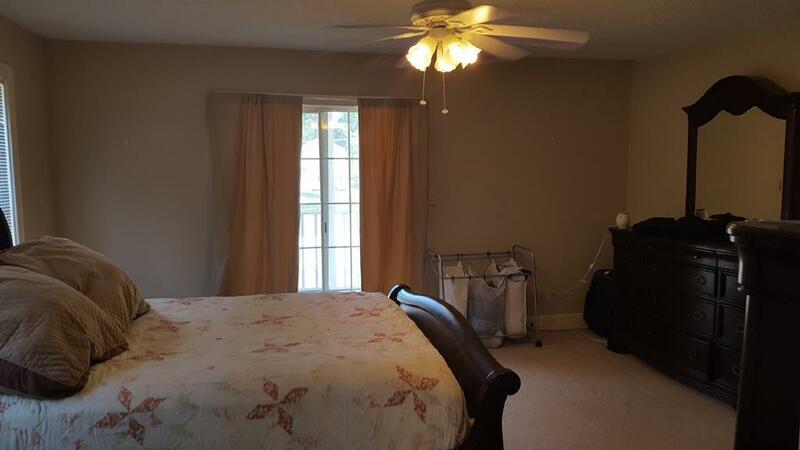 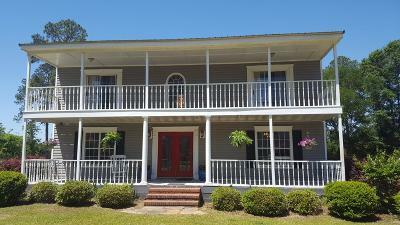 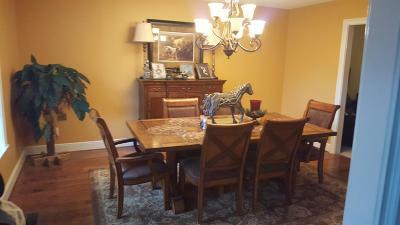 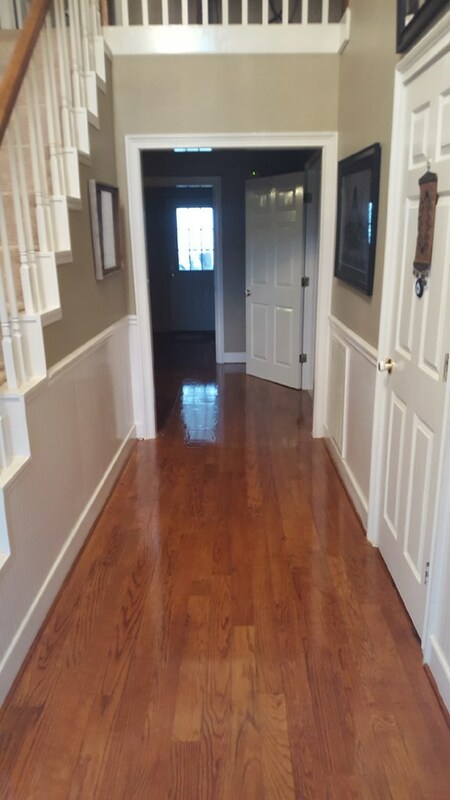 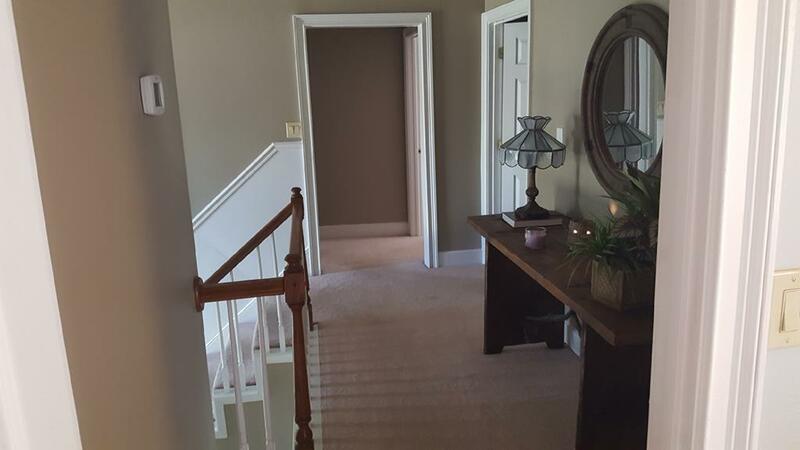 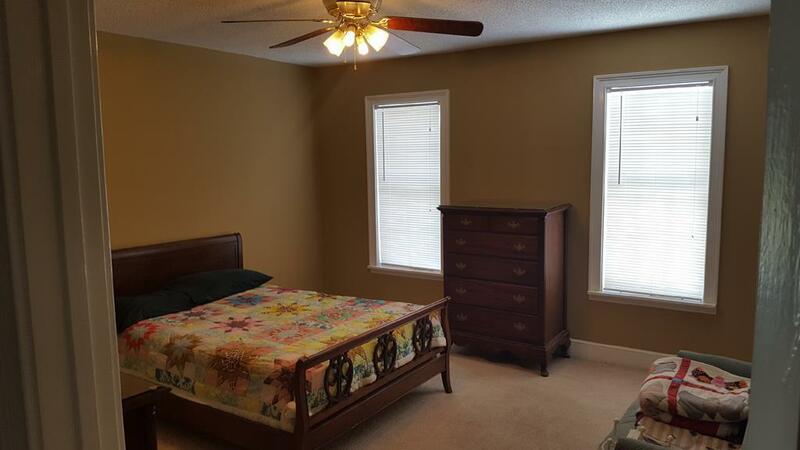 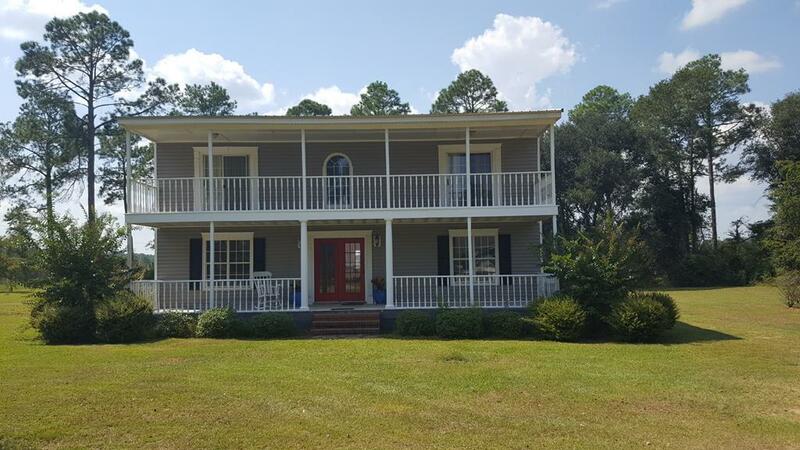 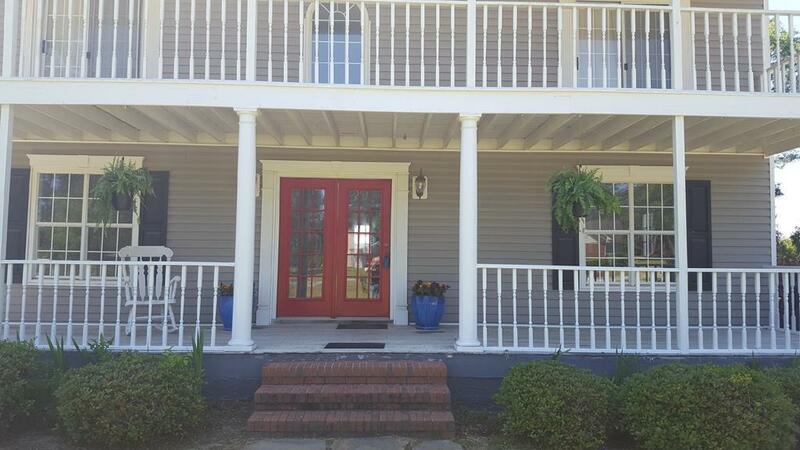 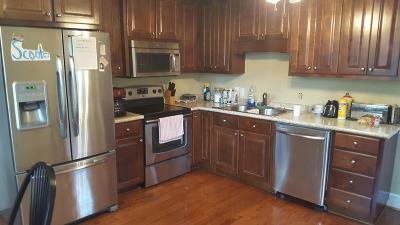 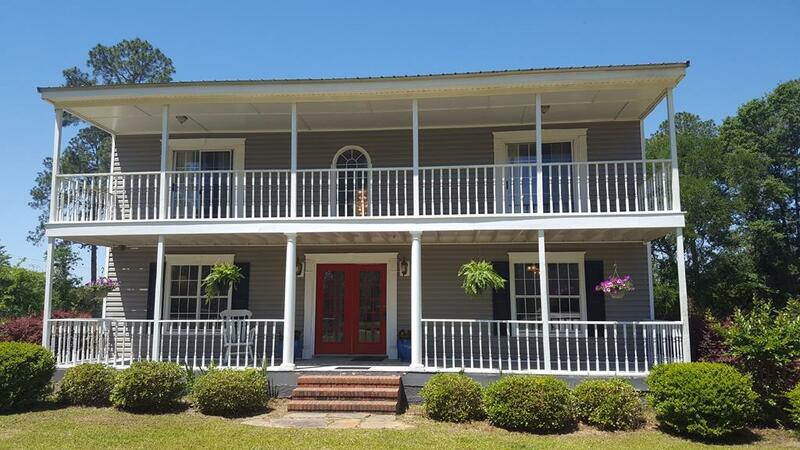 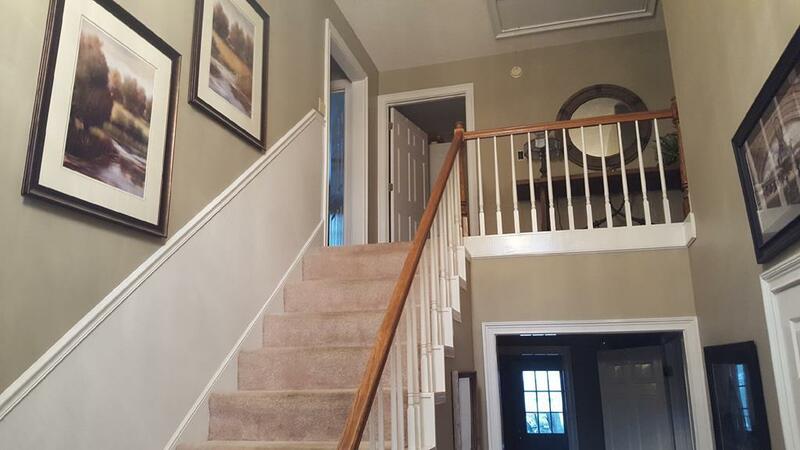 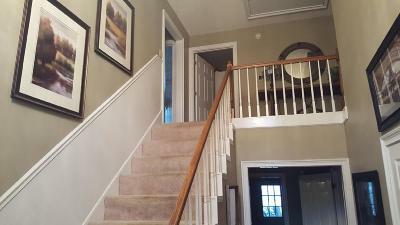 If you need a 4 bedoom home in Sylvester, GA, you will want to see this one. 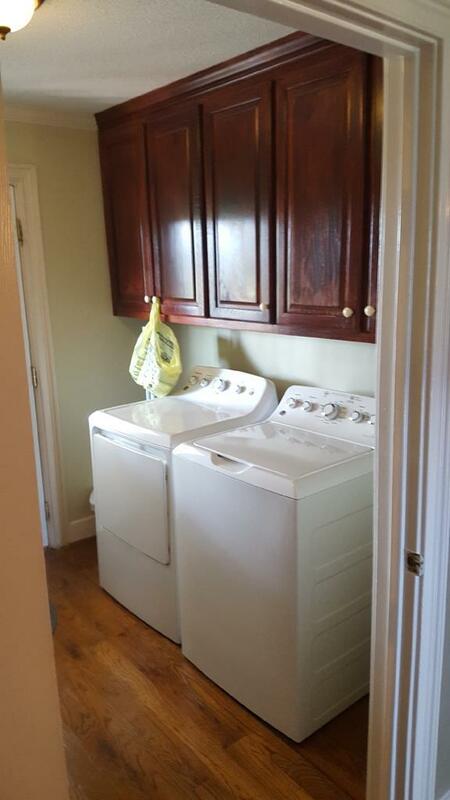 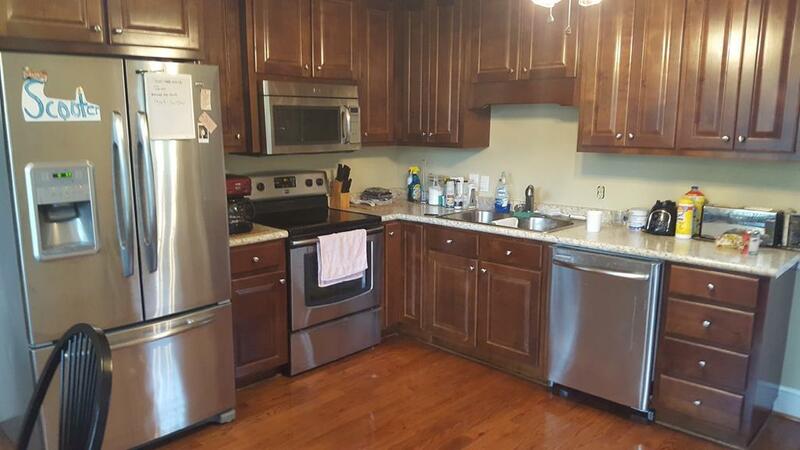 Interior features include hardwood floors, new kitchen cabinets, stainless steel appliances, and much more. 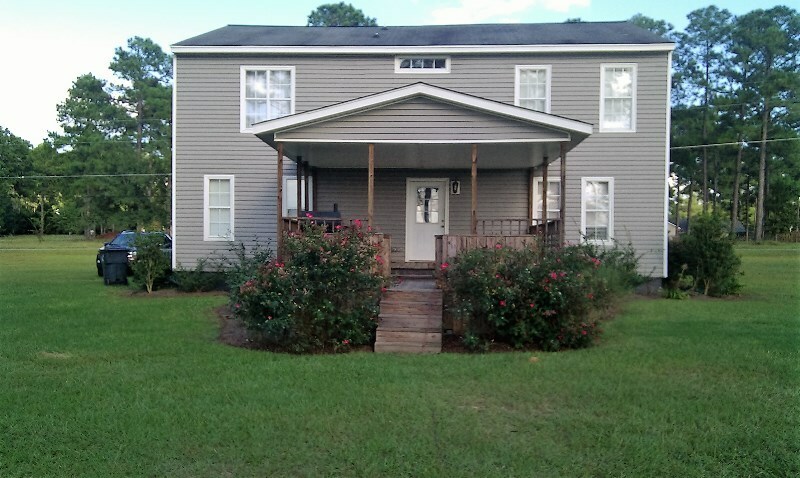 Exterior features include porches on the front and back with a deck to sit on while you watch the farmer plow his fields. 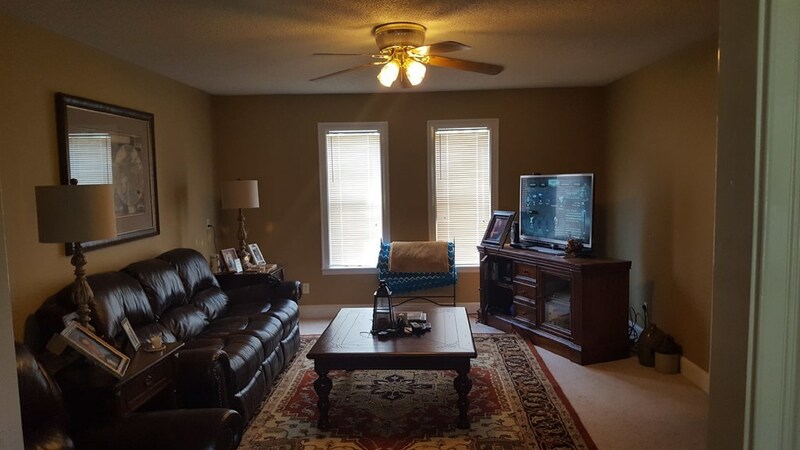 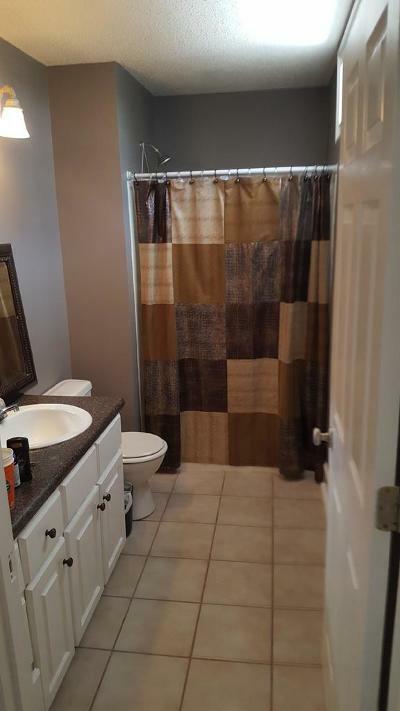 This home has a lot of room for a growing family and affords much needed storage space throughout. Call your realtor today for a private showing.